With your student attending North Dundas District High School, you can be confident that they will be set up for success! We strive to make our classrooms a safe and supportive environment for students to learn and grow under the guidance of our talented staff. 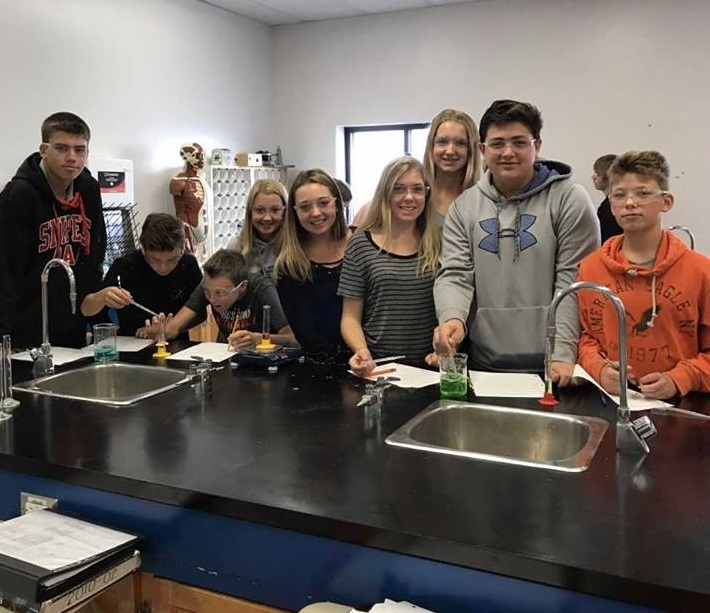 With arts, athletics, technology, specialized programs, academics, and opportunities for hands-on learning, our team makes every effort to set our students up with the tools they need to succeed. Welcome to the North Dundas D.H.S. Family!